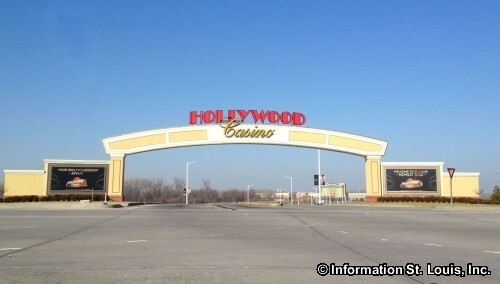 Hollywood Casino St. Louis, formerly Harrah's, offers more than 120,000 square feet of gaming space! That space is filled with plenty of visitors' favorite games such as slots and video poker machines. Table games are also plentiful. Dining at Hollywood Casino will please any palate including those who need authentic Italian cuisine at Charlie Gitto's From the Hill or a luscious French Creole Southern style meal at Kelly English Steakhouse. Five restaurants in all are available to satisfy any craving. Nightlife is very exciting at Hollywood Casino! Boogie Nights is a 70's and 80's themed nightclub sure to get you dancing. 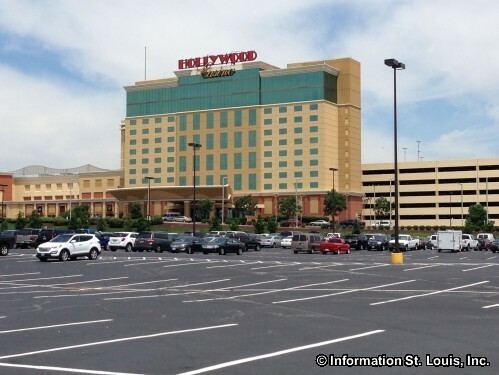 Hollywood St. Louis also offers visitors the opportunity to relax in one of the 455 deluxe rooms or 47 luxury suites in the hotel located on the casino property.